Our teaching and development programmes aim to expand the individual talents and skills of young musicians by enabling them to see themselves in the role of professionals. Particular consideration is given, not only to technical, but also to musical and aesthetic performance. The yearly development and performance of an artistic programme ensures the continuous expansion of cooperation projects with experienced lecturers, composers, conductors, and musicologists in the participant European states. In addition, the CE-Academy also tours other European countries, often in connection with regional celebrations, festivals, and further suitable events. The structure and musical agenda of Camerata Europaea and Camerata-Youth allows each performance at a European event to form a unique dramaturgical unity with the respective occasion and location. 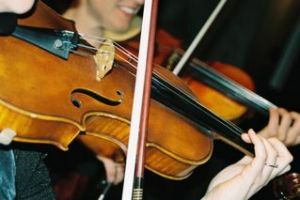 Europe, with its numerous highly gifted young classical musicians, some of whom are already professionals, gives CE a unique opportunity to organise joint orchestral and chamber music projects in different European countries. The CE-Youth programme aims to perform several orchestral projects each season. The year is divided into a pre-summer preparation phase followed by a Spring phase of rehearsals, recordings, and concerts. The programme also awards regular scholarships and prizes to talented and aspiring young musicians. They are invited to join the Camerata-Youth under the direction of Camerata Europaea's chief conductor Maria Makraki to prepare and perform concert programmes at different European festivals and concert locations. The result is a unique and highly acclaimed CE-Youth programme that is perfectly aligned to the needs of aspiring young artists. 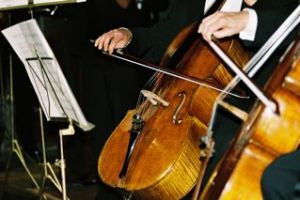 The repertoire features the works of international composers of contemporary and classical modernist music combined with classical orchestral literature. Programmes focus on themes such as the portrait or anniversary of a composer. Inspiration is taken from specific European events or regional festivals and special attention is given to the state holding the Presidency of the EU Council, as well as to the respective 'Capital of Culture'. The stylistic, rhythmic, and harmonious features of the orchestral pieces should reflect the respective national identity. The works should express a return to the composers respective origins, or echo musical elements of the country. 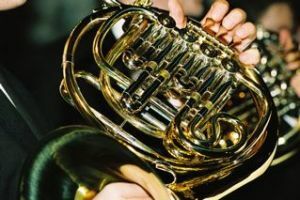 By including the contrasting schools of art music of the European states in its artistic work, the CE wishes to establish a repertoire that is at the same time European and classical, as well as innovative. Performances, under the motto Europe's Young Music, are held in Spring as part of the European Spring artistic series.